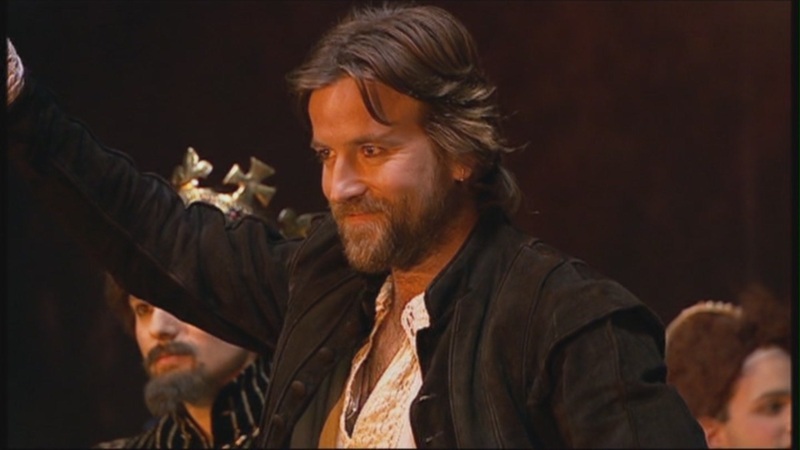 All in all, a strong, very entertaining episode, with no huge weaknesses that I remember. 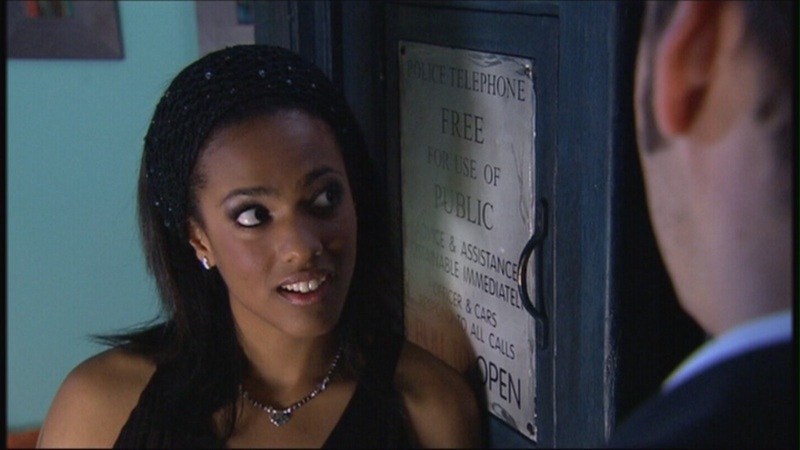 Martha Jones: But are we safe? I mean, can we move around and stuff? The Doctor: Of course we can. Why not? 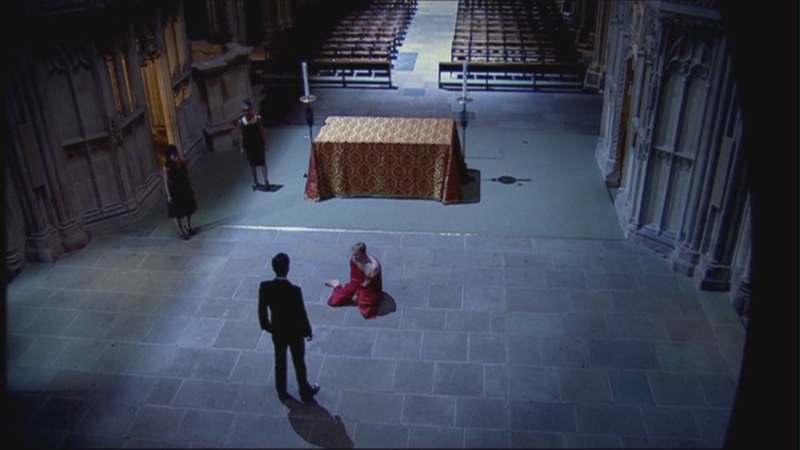 Martha Jones: It’s like in those films: if you step on a butterfly, you change the future of the human race. The Doctor: Then, don’t step on any butterflies. What have butterflies ever done to you? Content Advisory: Between PG and PG-13 level violence, very little blood, but some very horrific or nightmarish stuff is shown or implied, and some sexual innuendo. 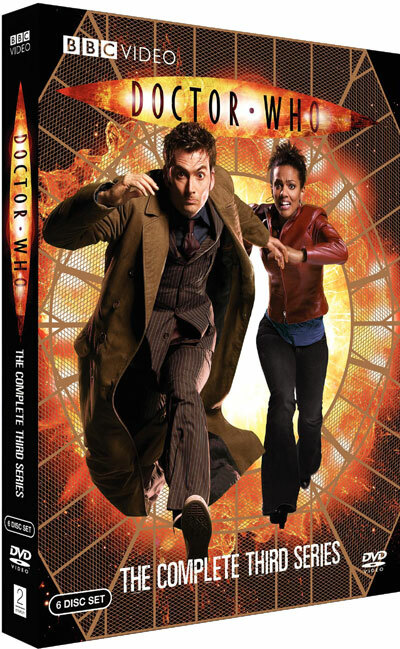 Spoiler-free Synopsis: After the heartbreaking loss of Rose Tyler and the rejection of Companion status by Donna Noble, the Doctor continues his travels, this time with a bright young medical student named Martha Jones, who quickly falls into unrequited love with the dashing Time Lord. 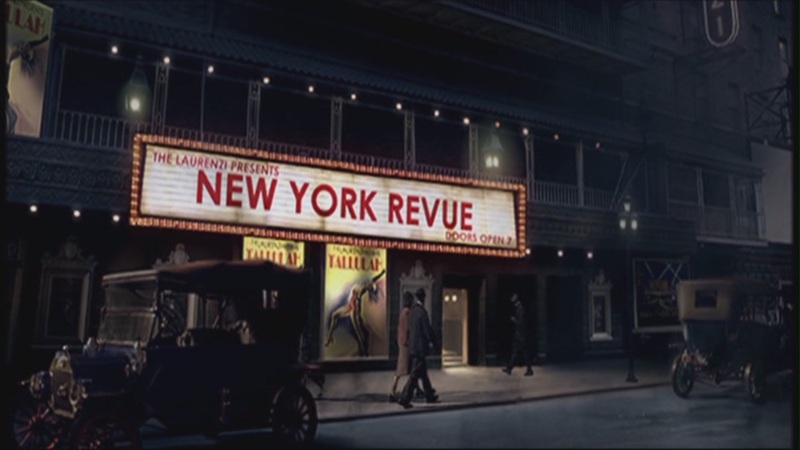 Reason for Watching: The rousing adventure, sharp humor, spectacular sights, all involving characters that feel real, organic, that change and yet are consistent, that think about their own lives and are worth caring about. 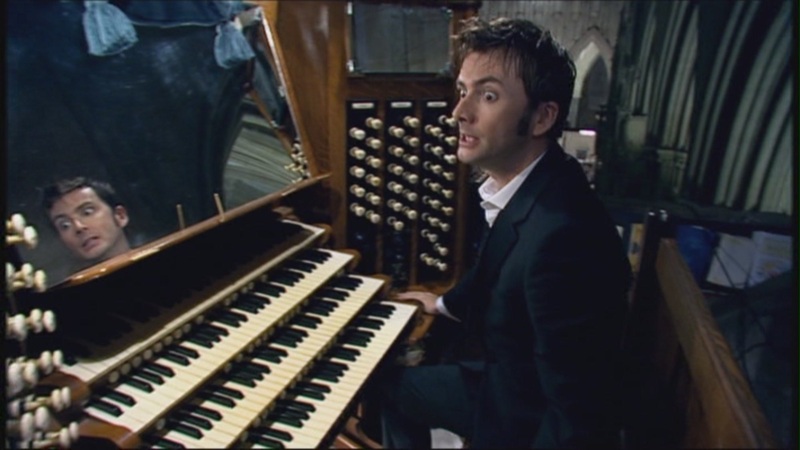 Episode Re-watchability: All Doctor Who episodes of the revived series have high entertainment value. Of this series, the most re-watchable are the “Human Nature”/”Family of Blood” story and “Blink,” which each can stand independent of the show’s continuity as excellent stories in their own rights. 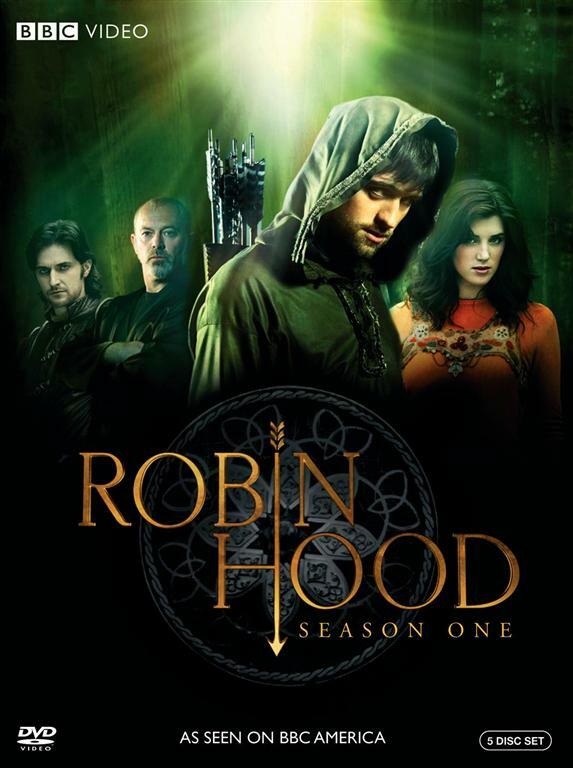 Recommendation: A new viewer could start with this series, as the introduction of a new Companion means that the show’s premise gets re-explained. 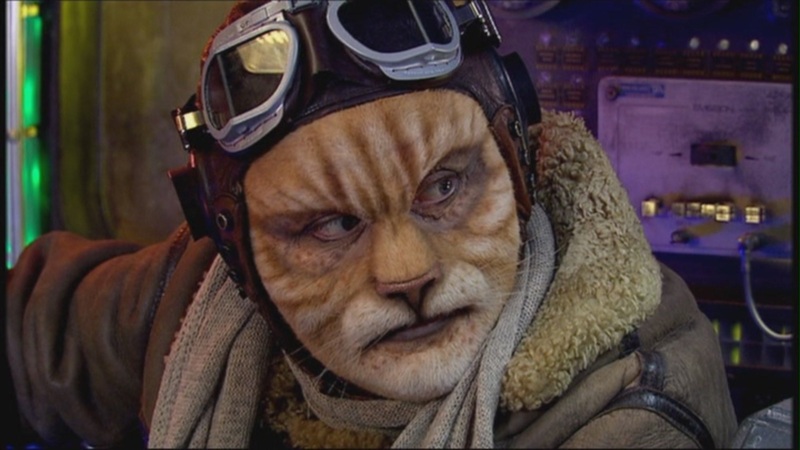 There are enough references to what happened to Rose that a new viewer would likely get the gist of that, too, despite not knowing the actual story of Series 2. The average quality of the episodes has risen slightly, with the standouts being the abovementioned stories. Now here’s another surprise: on the surface, I should not have liked Rose, because of her selfishness, unsophistication, and frequent insensitivity; yet I found myself becoming deeply engaged in her character. 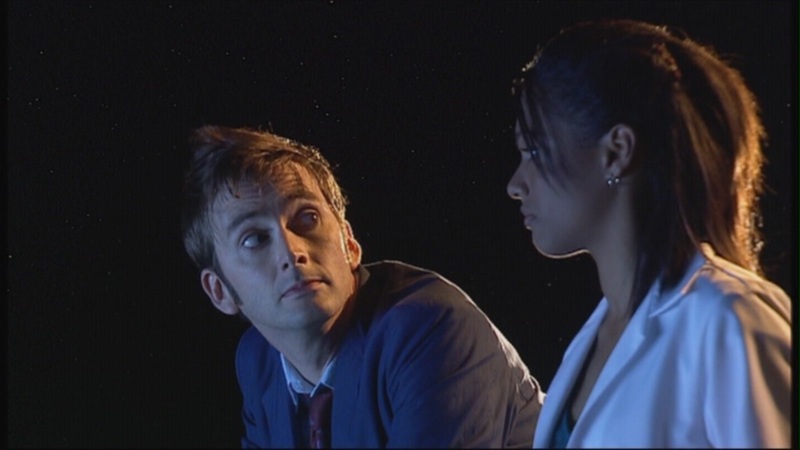 Then comes Martha Jones, who on paper I should like much more than Rose because of her kindness, intelligence, and professionalism, and yet she left less of an impression on me. 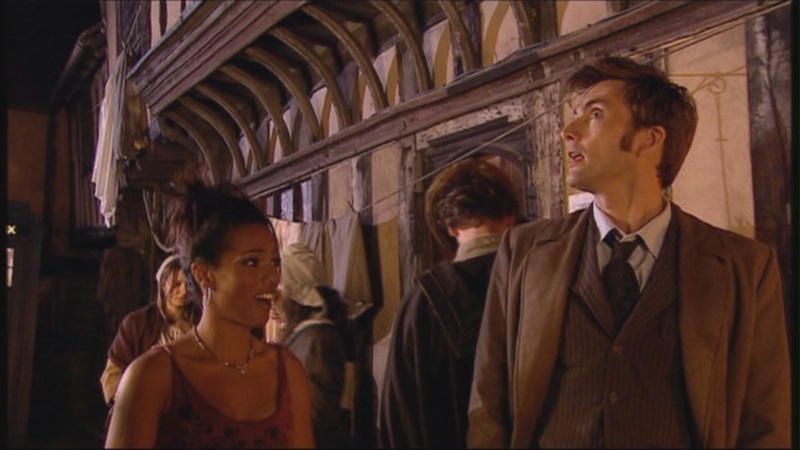 That’s not to say I did not like Martha Jones – she is a strong Companion, quite competent and amiable, cool under fire but with a ready smile. She participates in some top-notch stories and performs admirably through all of them. But I think that one season was the right amount for her; at the end, I was ready to bid her a friendly farewell. The main reason for this, I think, is because she falls too quickly in love with the Doctor and is immediately and continually disappointed when he fails to consider her romantically, as if she is somehow entitled to his love. 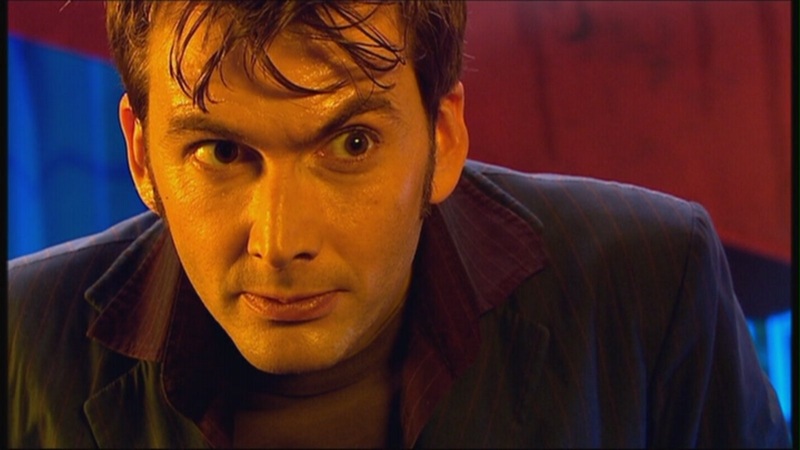 She knows about Rose – or, at least, she knows that the Doctor loved Rose but has recently lost her – and so should be more sensitive to his emotional condition. There are a few times, which I hope to point out in the episode reviews below, where I don’t think she is very sensitive. However, I am grateful to the writers for not forcing the Doctor to enter into a new romantic relationship. Despite her emotional turmoil, Martha holds her tongue and doesn’t make too many inappropriate advances on the Doctor. And in a way, she does function as the Doctor’s pick-up after the heartbreak of losing Rose. She is a steady friend, a warm smile, an ardent admirer…and a skilled doctor herself! For someone new to Doctor Who, this would be a fine first episode; better than the first episode of Series 2, because the new Companion means a new set of side characters and drama. 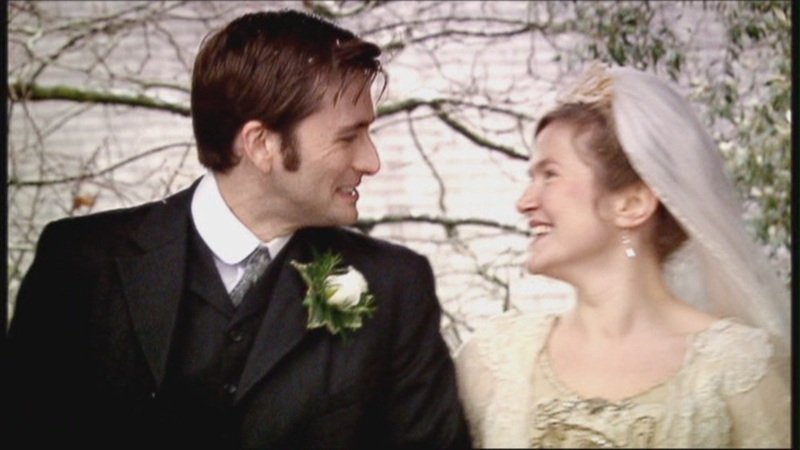 While Rose’s legacy is very much felt due to the Doctor’s occasional references to her, Martha has her own ambitions, her own dysfunctional family, and her own need to break the mundane rhythm of her life. 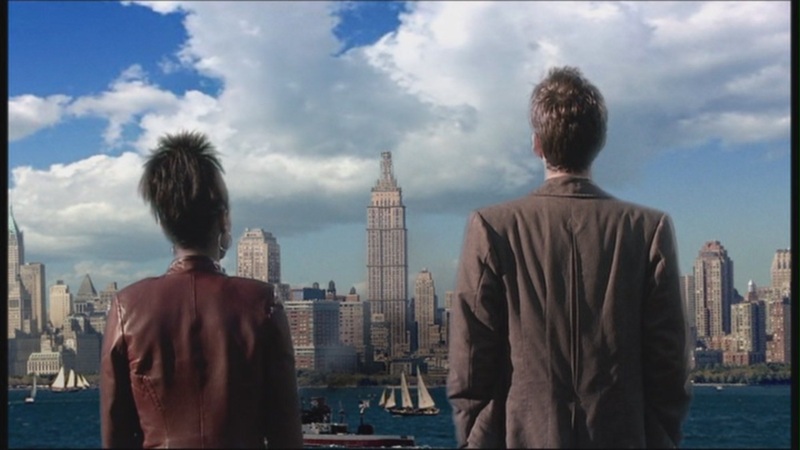 The episode even begins similarly to “Rose,” with the zooming in on the cityscape from space and the quick establishment of Martha’s daily routines and stresses. Both episodes are also fast-paced and involve plots that are mostly just excuses to get the two leads working together. 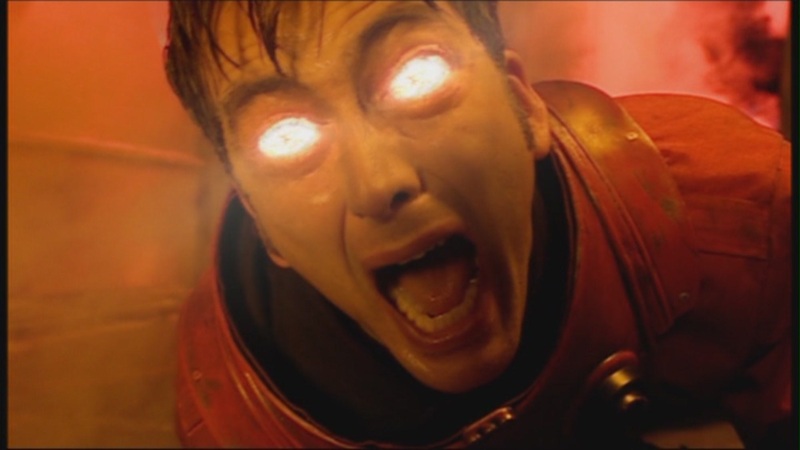 "A platoon of Judoon on the moon!" 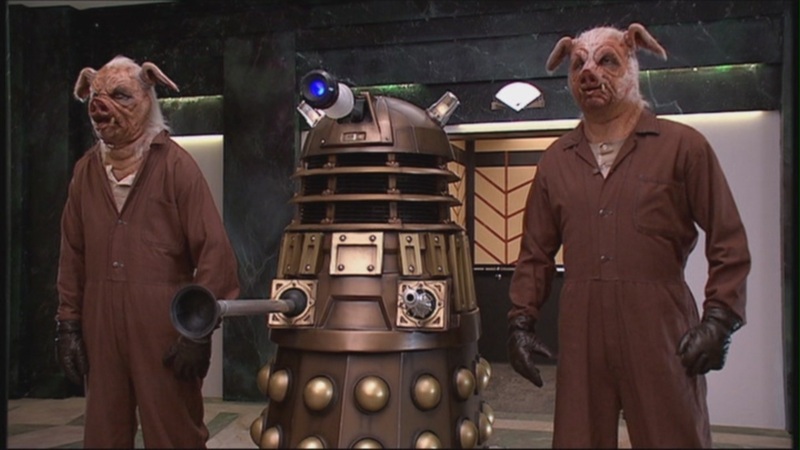 Not to say that the story of the rhino-headed Judoon mercenary police force seeking a vampiric alien criminal masquerading as a harmless old lady isn’t interesting, because it is. It’s not every episode we get to see an entire hospital teleported straight to the moon (“A platoon of Judoon on the moon!”). 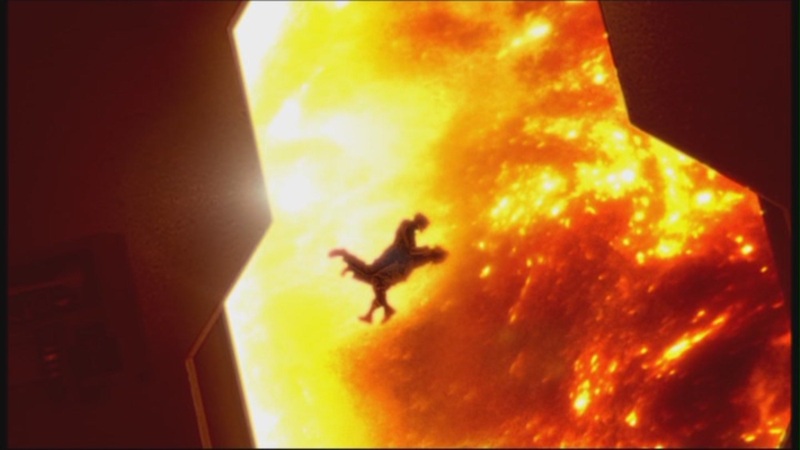 It’s also not every episode that we get such a glimpse of the political entities, federal laws, and regulations that may or may not govern the universe beyond Earth. 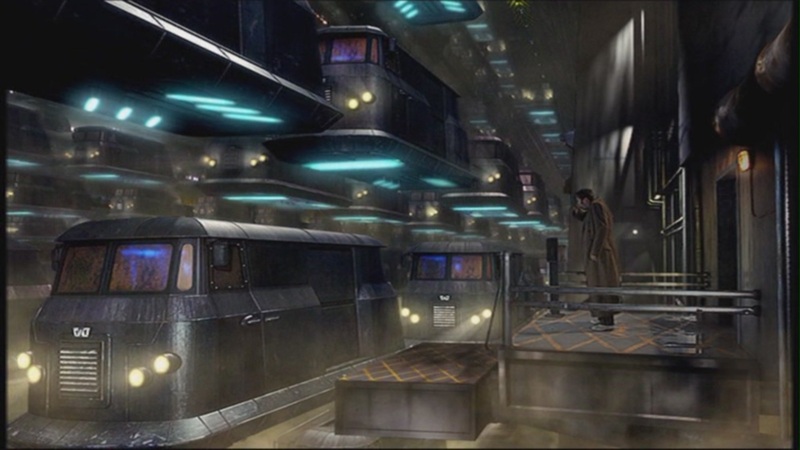 The Judoon, we learn, are prohibited by intergalactic law from pursuing the alien criminal onto Earth, so they’ve removed the place she is hiding (the hospital) to “neutral territory” – i.e. the moon. Something about jurisdiction. 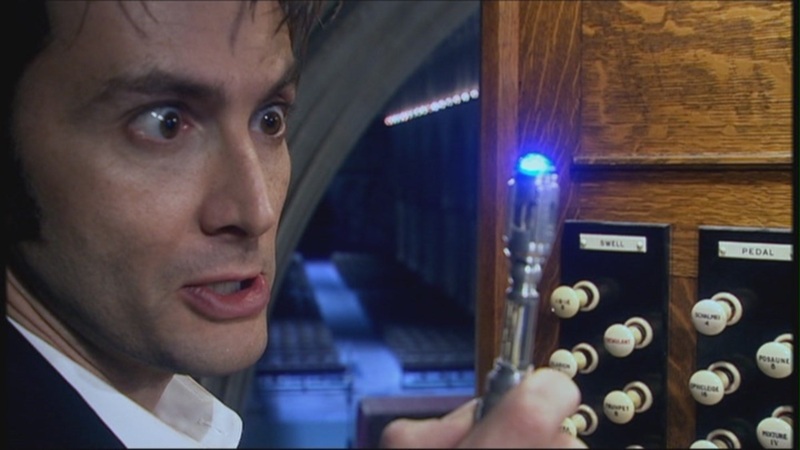 Another note: it’s always fun to see a human’s first reaction to the Tardis. “It’s bigger on the inside!” Yes indeed! Mr. Stoker: There’s a thunderstorm moving in and lightning is a form of static electricity, as was first proven by – anyone? 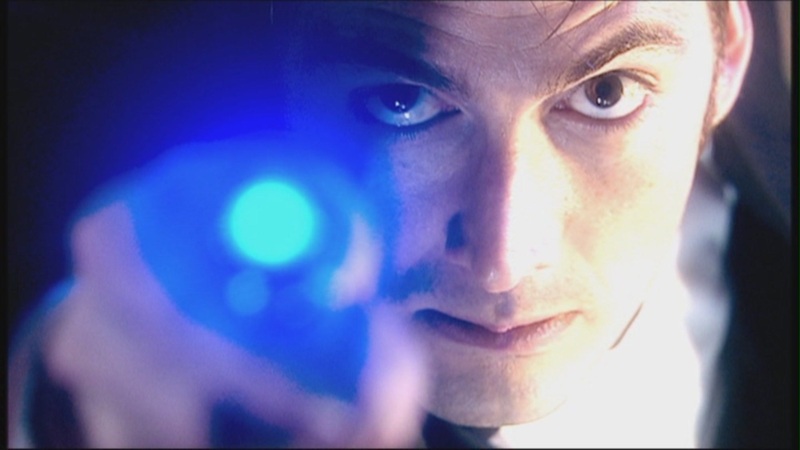 The Doctor: …and then I got electrocuted!